As the healthcare industry continues to evolve, one constant remains: nurses are the backbone of healthcare. In Baltimore, over 50,000 clinicians comprise this depended-upon profession, including 32,000 RNs. 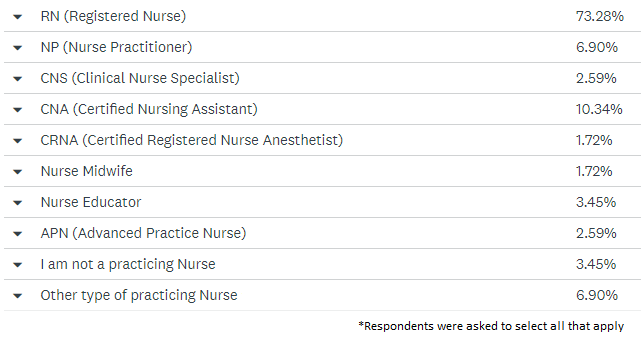 Observation Baltimore recently surveyed regional nurses [n=116] to gain their insight on the profession and how the current healthcare environment impacts their experiences. 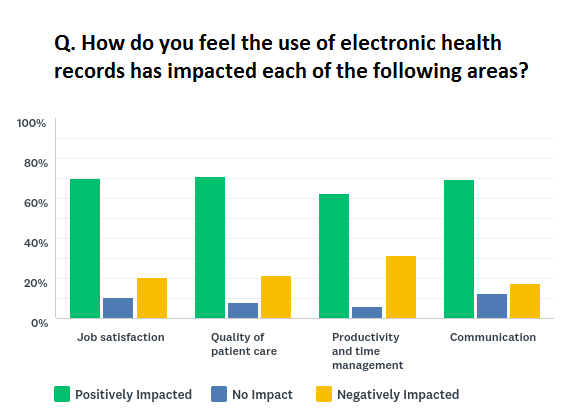 We discovered that 63% of nurses feel EHR (electronic health records) has had a positive impact on their level of productivity and improved time management. 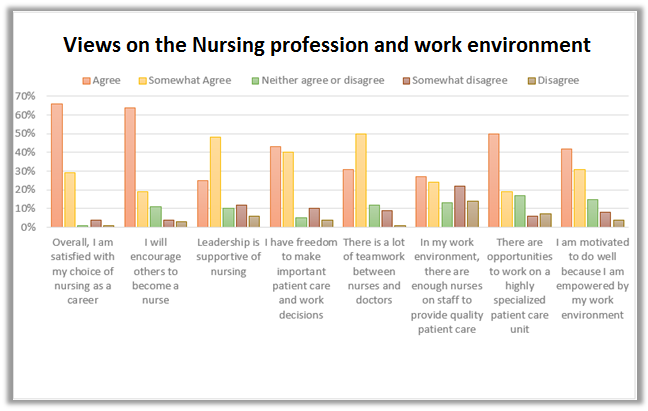 The American Nurses Association echoes this EHR value. 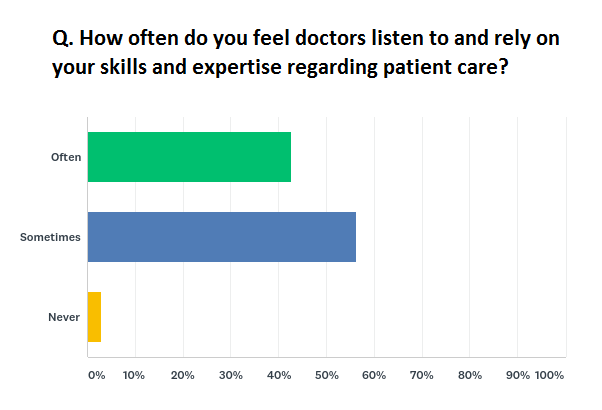 Job satisfaction, Quality of Patient Care, and overall Communication are also viewed as improving as a result of EHR. To request a summary of the survey data collected for this article contact molly@obaltimore.com. If you would like to learn more about Observation Baltimore and how we can help with your next project here in Baltimore, contact us today. Visit www.observationbaltimore.com or call 410-332-0400 and ask for Ryan. This entry was posted on Tuesday, December 12th, 2017 at 3:03 pm. Both comments and pings are currently closed.